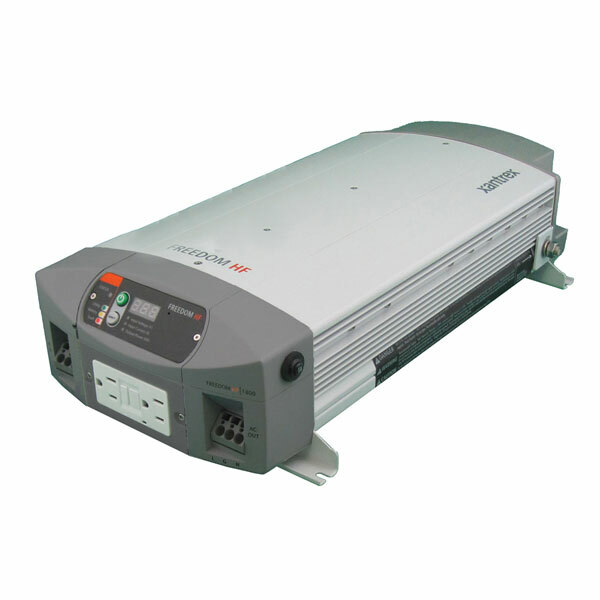 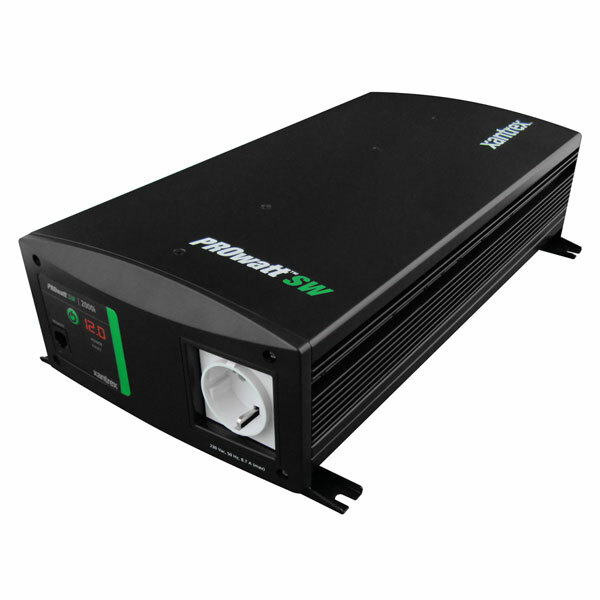 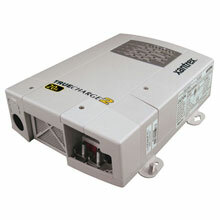 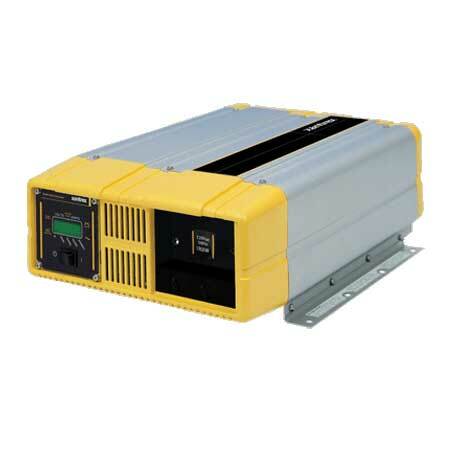 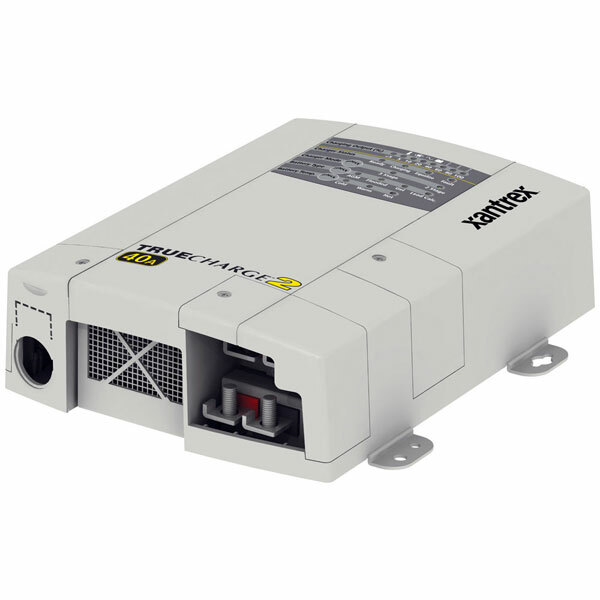 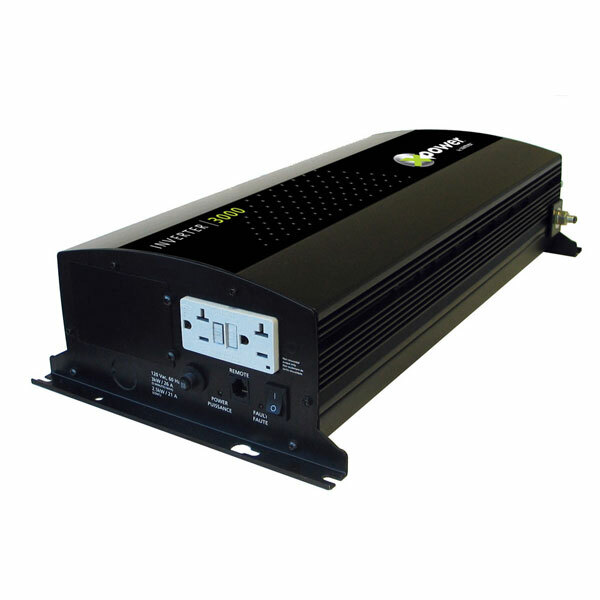 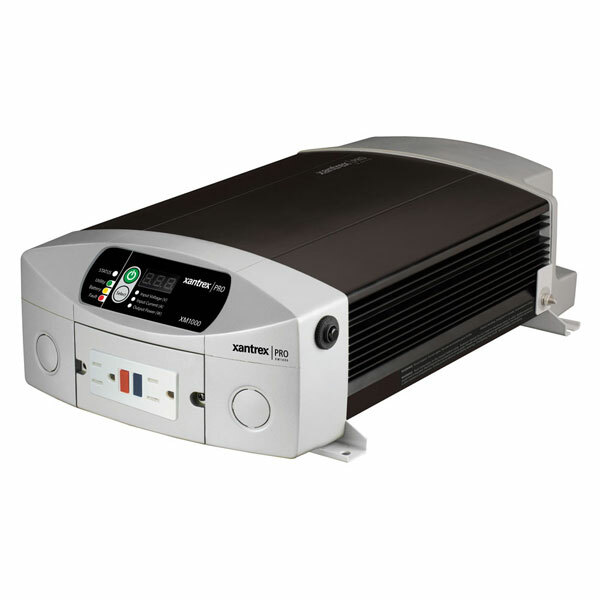 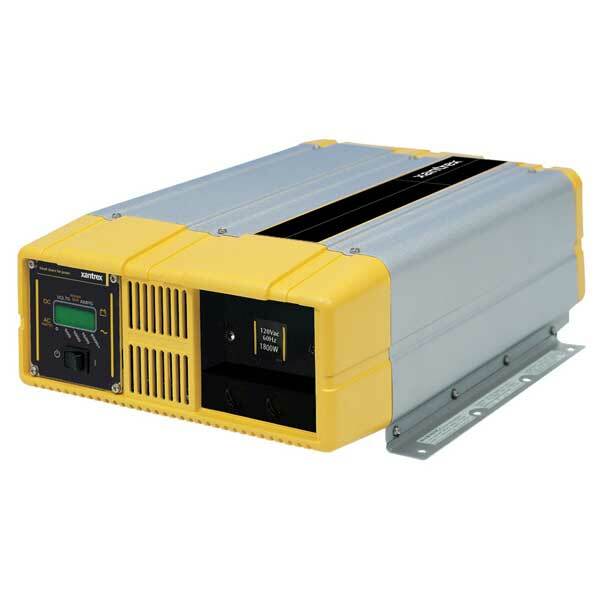 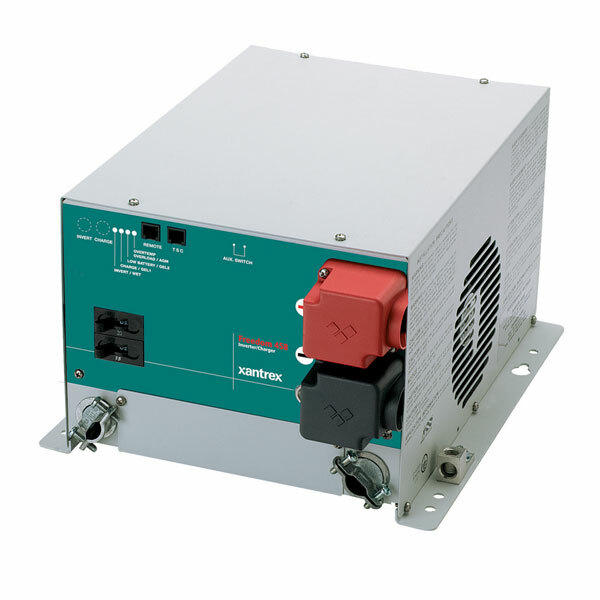 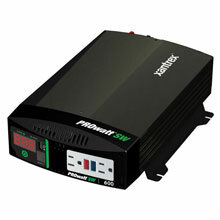 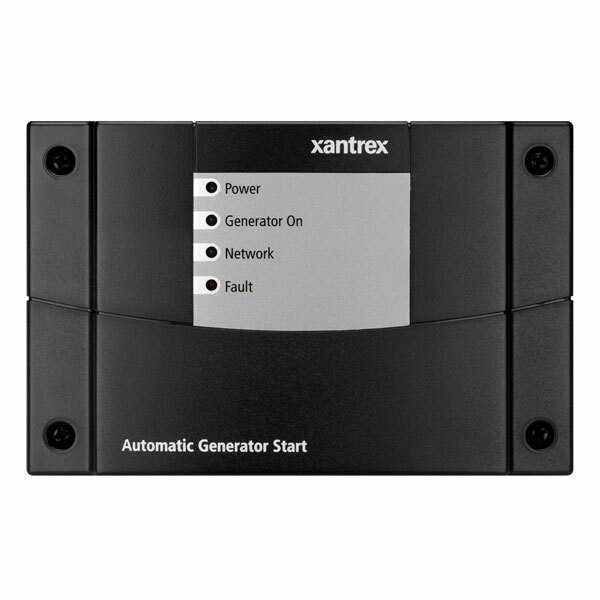 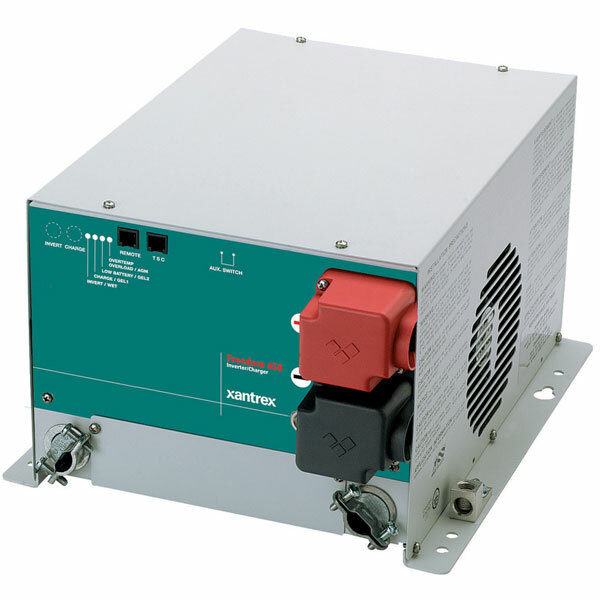 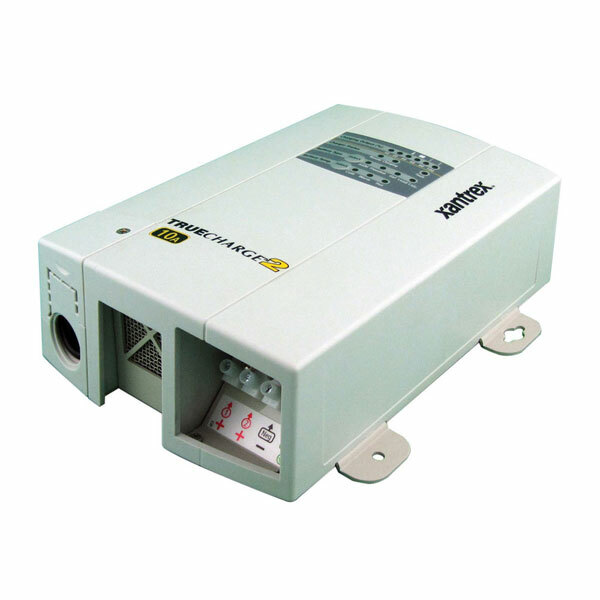 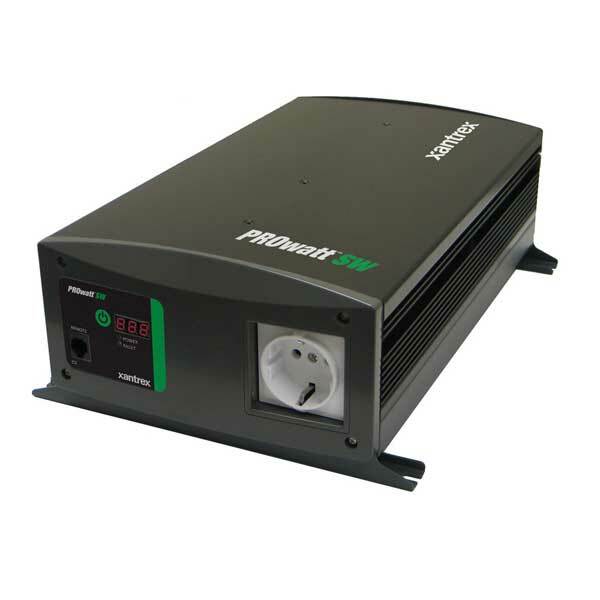 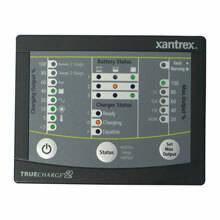 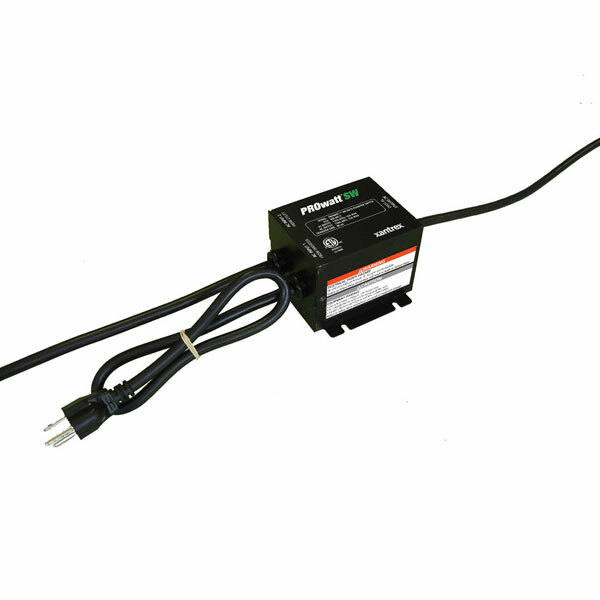 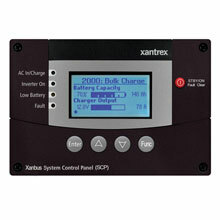 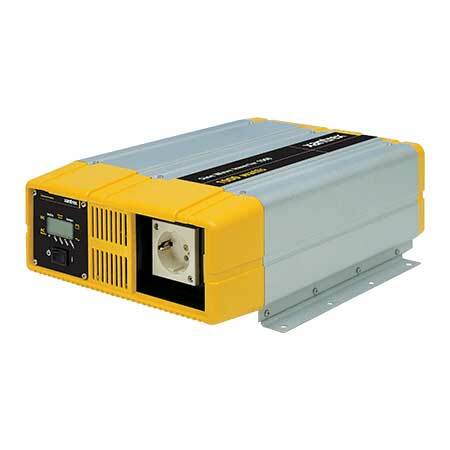 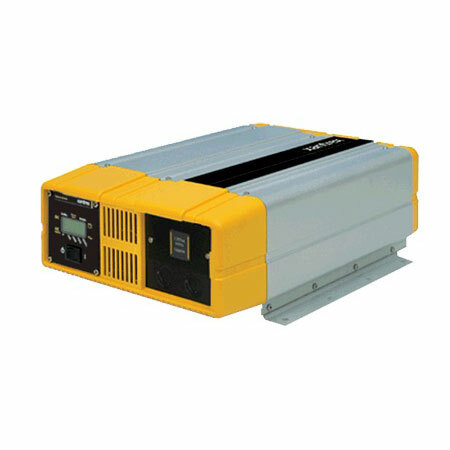 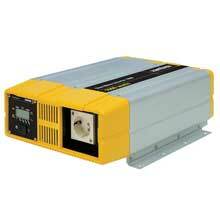 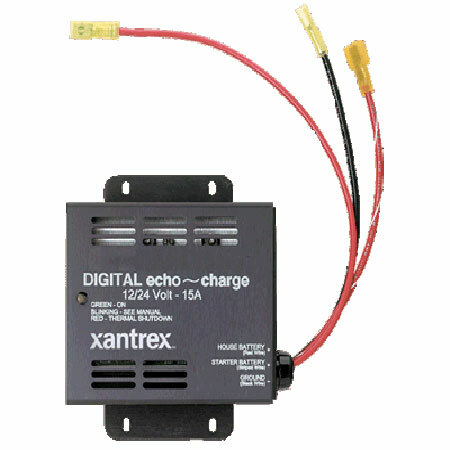 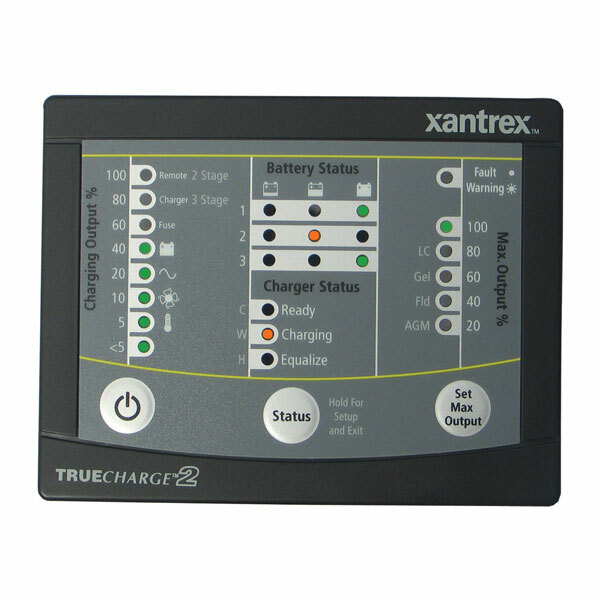 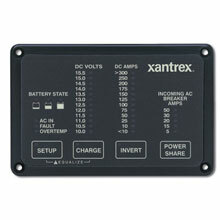 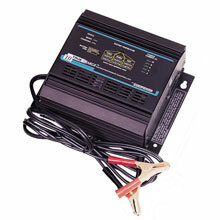 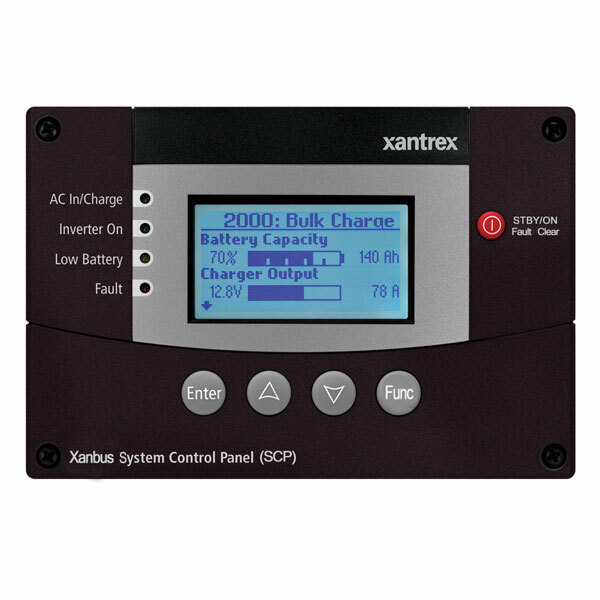 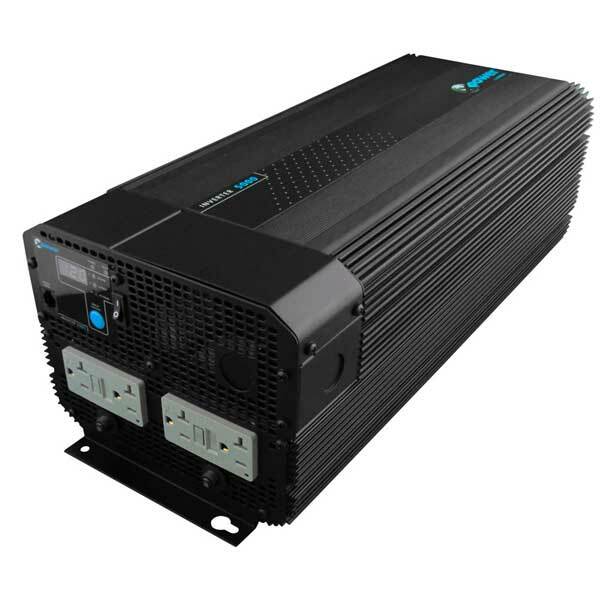 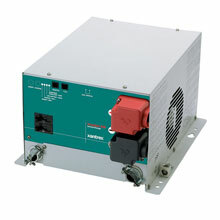 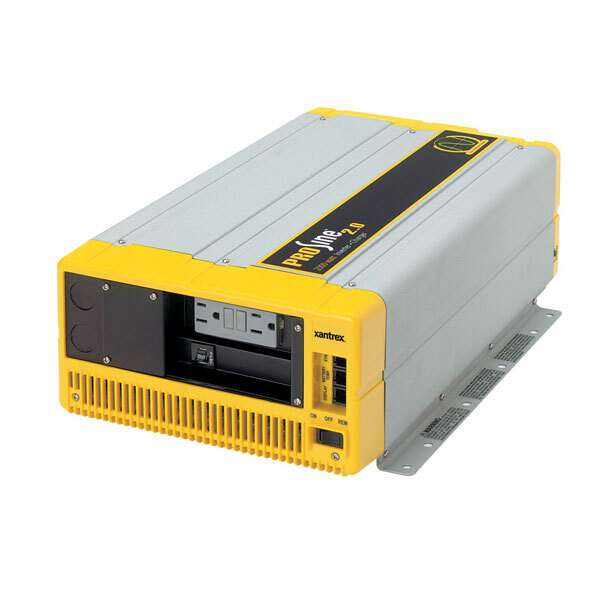 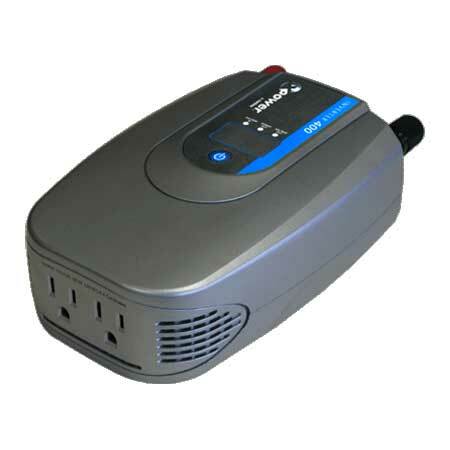 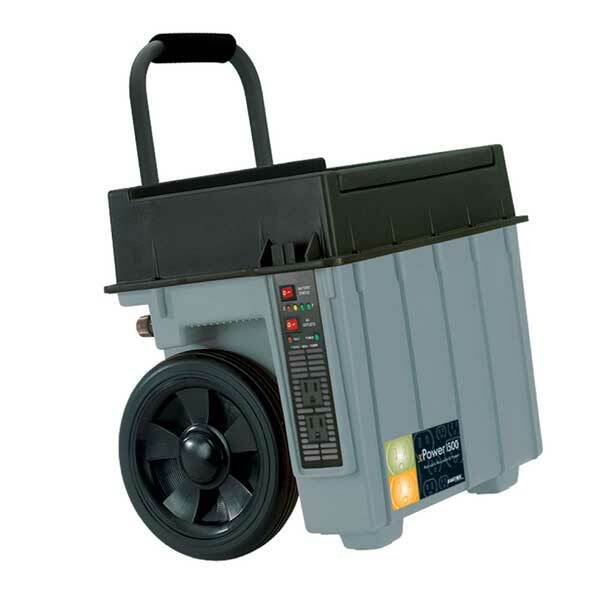 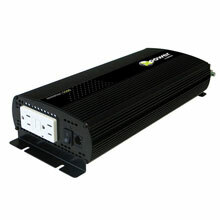 XPower Inverters connect easily to 12 volt batteries to provide AC power for a variety of medium to heavy duty applications. 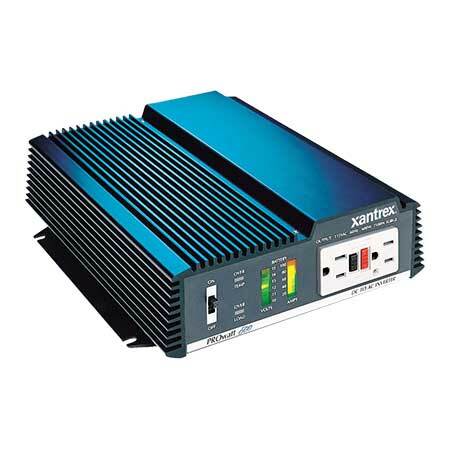 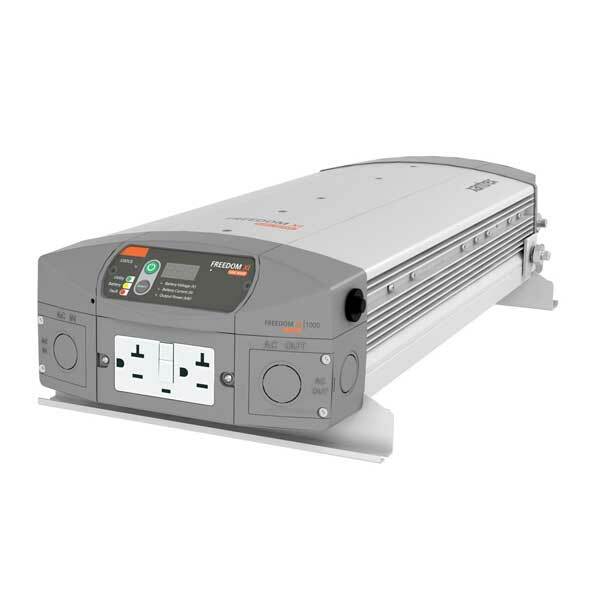 Designed for easy installation and operation, the XPower inverters provide a reliable source of power onboard trucks, RVs and boats to run home appliances, consumer electronics, entertainiment systems, power tools, office equipment and much more. 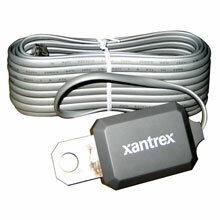 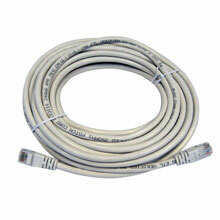 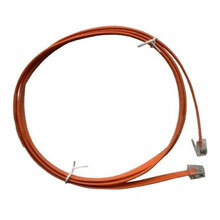 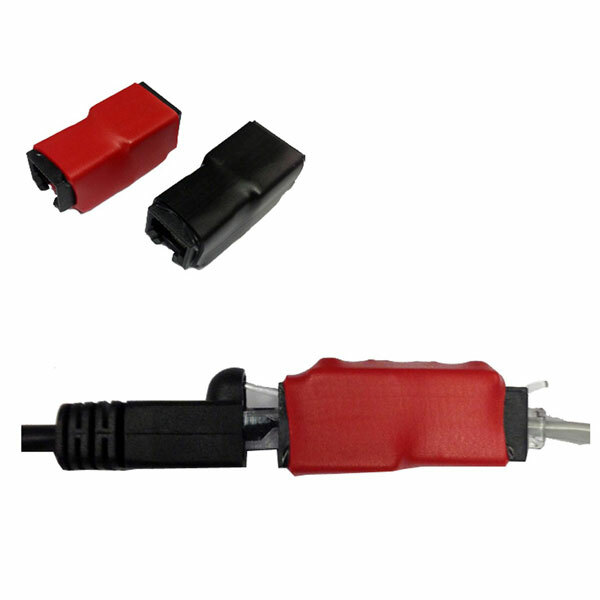 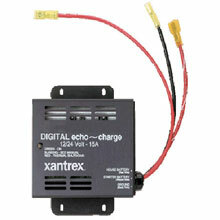 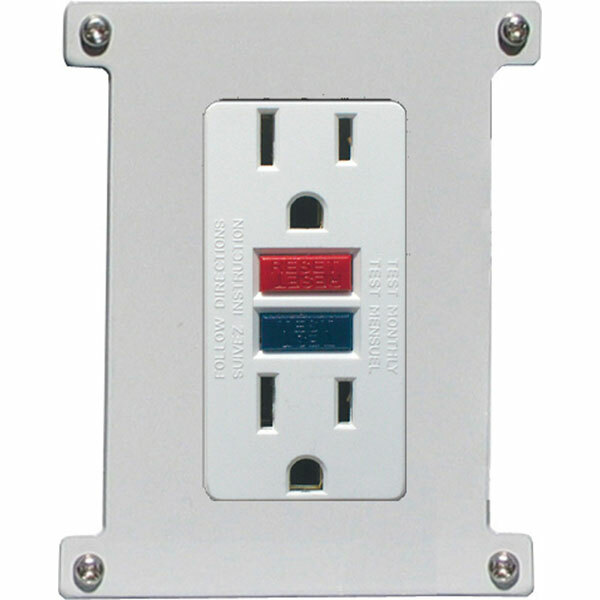 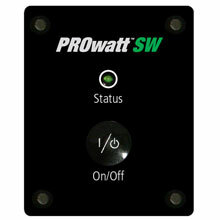 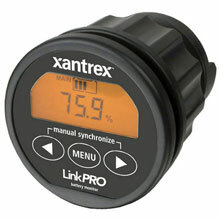 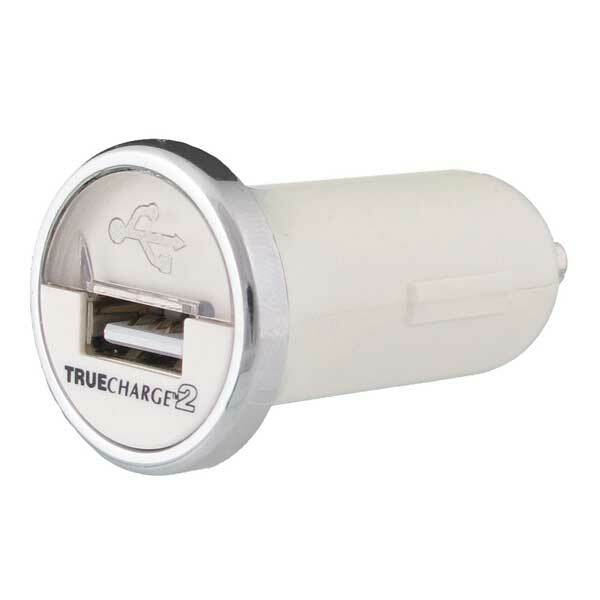 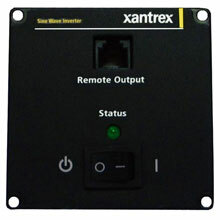 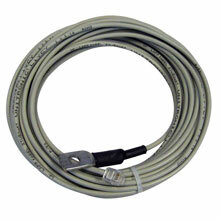 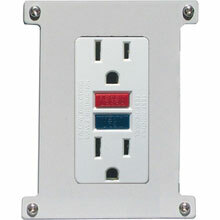 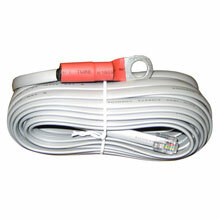 They are also suitable for small contractors who need to operate handheld power tools from their van or pick-up truck. 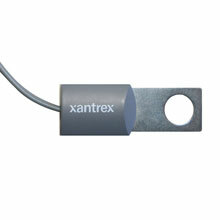 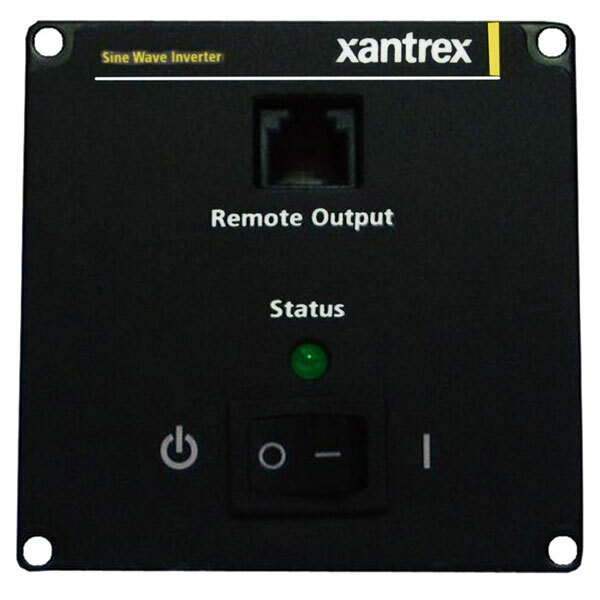 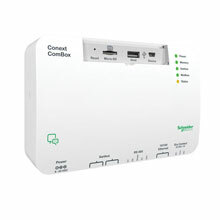 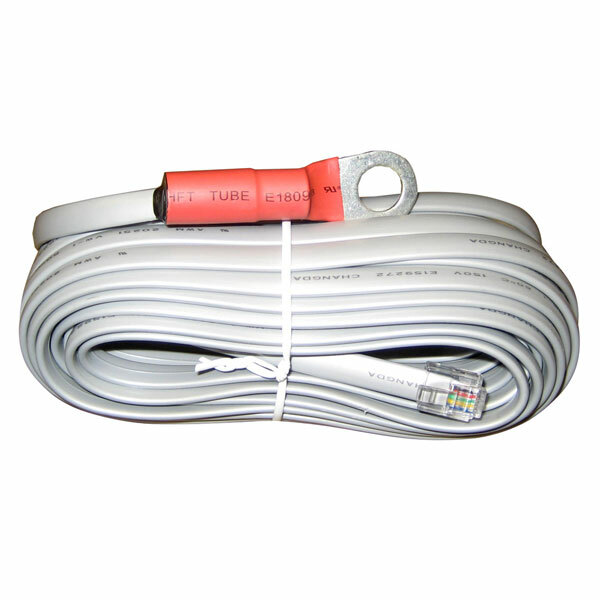 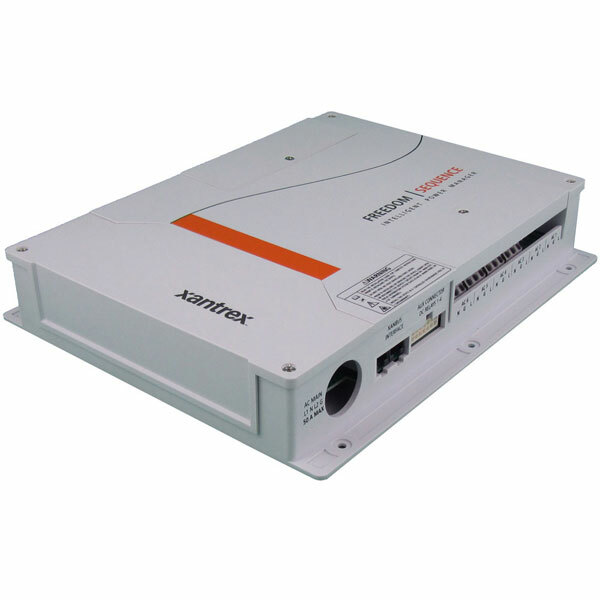 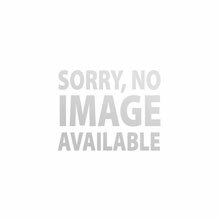 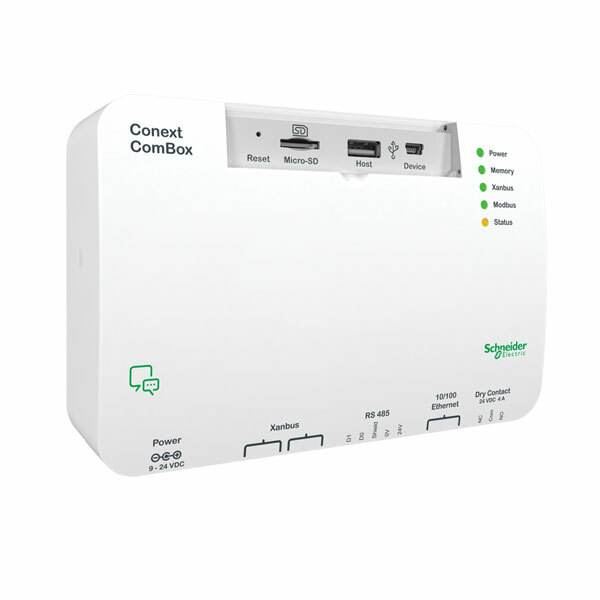 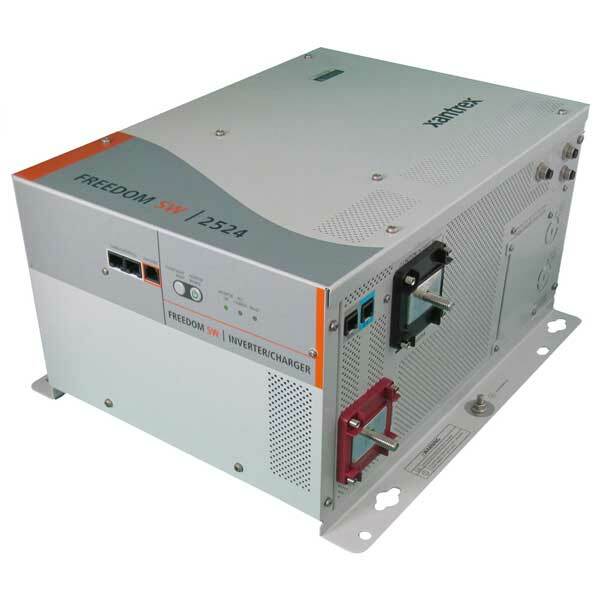 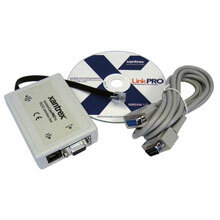 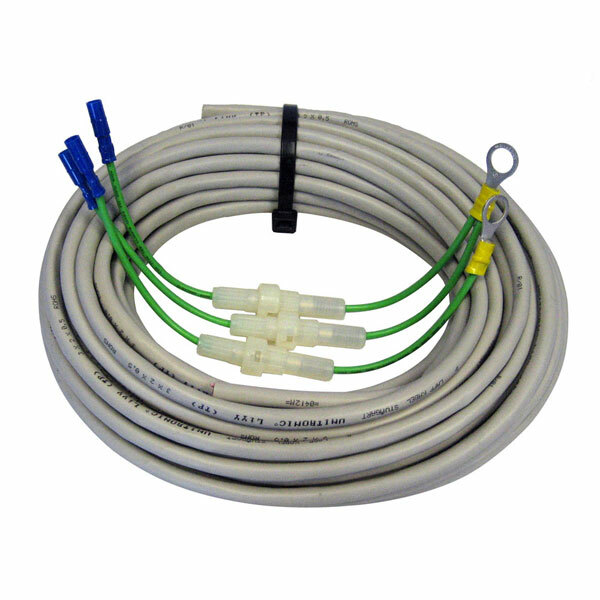 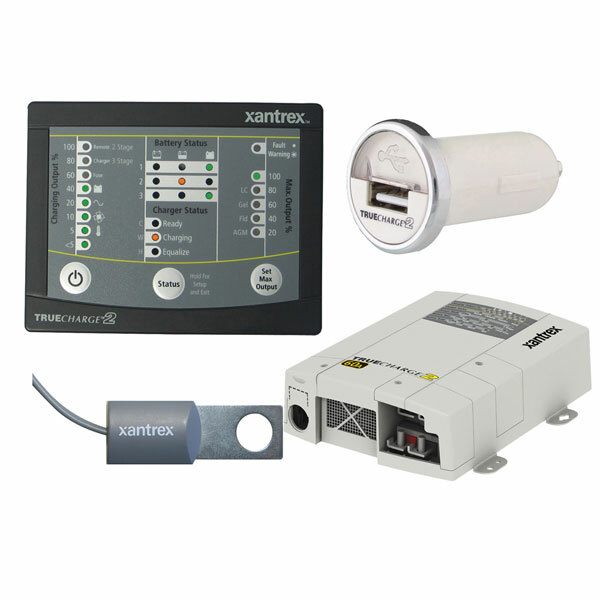 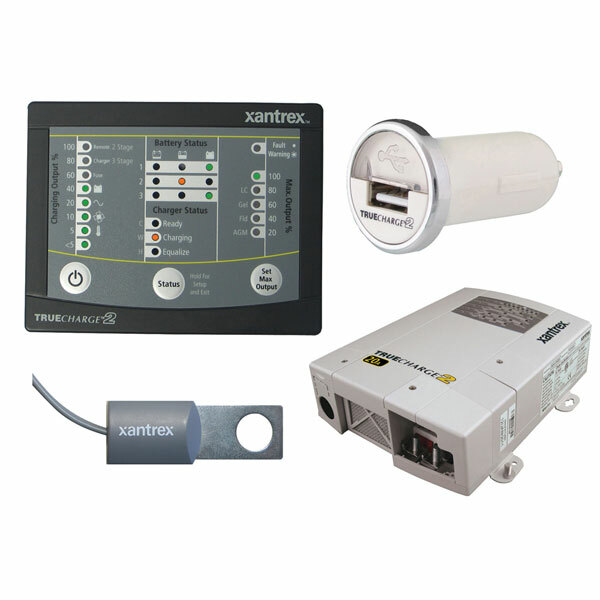 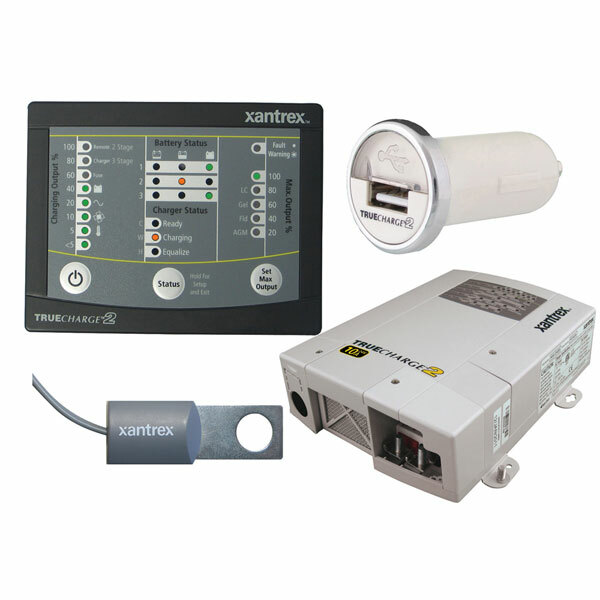 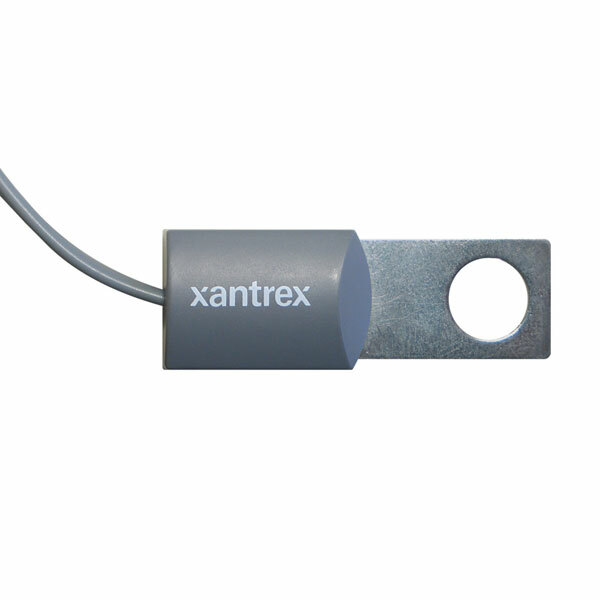 All models meet the stringent UL458 regulatory requirements. Dimensions 2.8 x 5.9 x 12.35"